T’was Friday the 13th and all through Chicago, punks eagerly awaited the cobwebby and spooky releases from every band with a Halloween fascination. But now that “Release Christmas” has passed, it’s time to appreciate those that rose to the occasion. 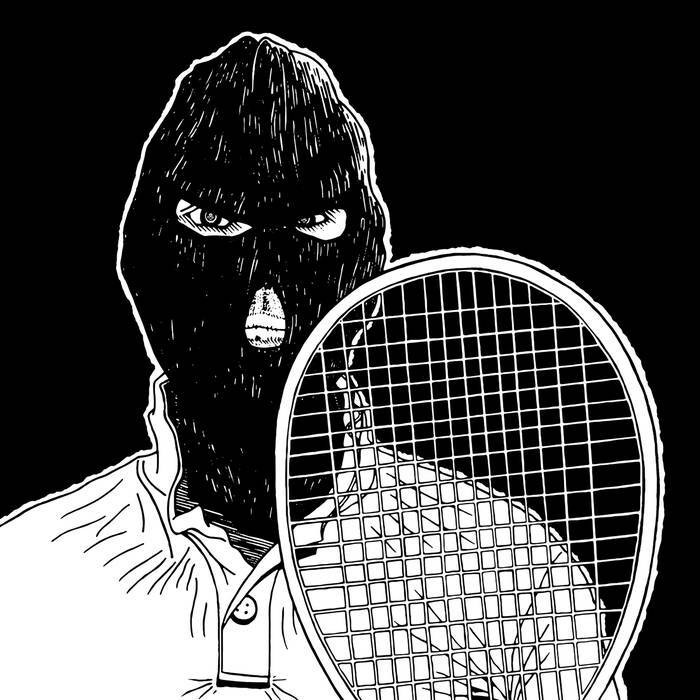 The Eradicator, a Chicago-based punk band, delivered a treat that spooky night, with a full length album in The Eradicator (self-titled), released through the label Stonewalled. Share October 24, 2017 • http://chrp.at/1qrs • Share on Facebook • Tweet This!